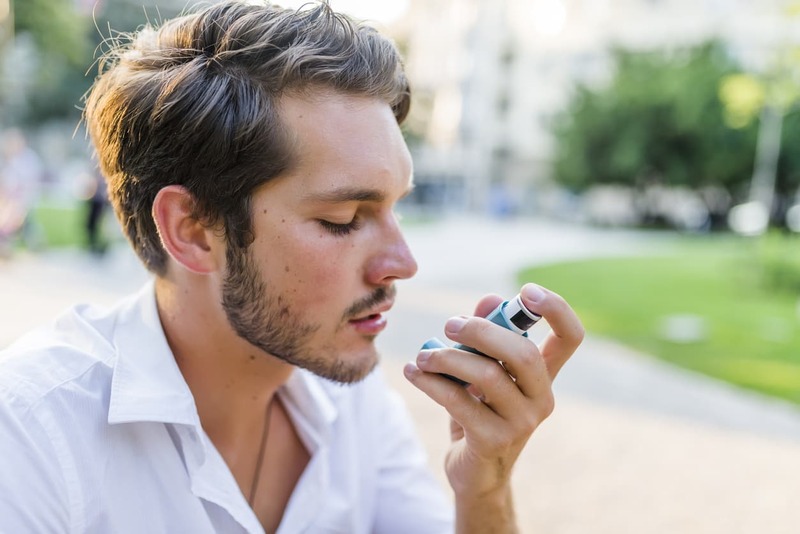 Joining forces with the Connecticut River Area Health District, Middlesex Health’s Center for Chronic Care Management is once again helping high-risk asthma patients in their homes. Putting on AIRS, developed in 2001, is the name of a statewide program designed to educate and assist asthma sufferers, and it is funded through a grant from the Centers for Disease Control. The program is available throughout Connecticut, and the goal is to reduce acute asthma episodes and improve asthma control through the recognition and the elimination or reduction of asthma triggers, including environmental triggers. Putting on AIRS in the Connecticut River Area Health District is unique because it marks the first time a Connecticut heath district has partnered with a health system to offer this program. Middlesex Health’s Center for Chronic Care Management was an integral partner in securing funding for this program. The Connecticut River Area program kicked off in October, and two Middlesex Homecare nurses are partnering with two Homecare health aides who are specially trained to help asthma patients and become community health workers. About 25 million Americans have asthma: 1 in 11 children and 1 in 12 adults. The numbers are higher in Connecticut when compared to national averages. Asthma is the leading cause of chronic illness and disability in children, and it disproportionally affects those of African American or Puerto Rican descent. Socioeconomic status and a person’s environment are also factors. To participate in the Putting on AIRS program, a referral is needed. You can get a referral from your doctor or a school nurse. You can also contact the Center for Chronic Care Management directly at 860-358-5420, and someone will help you through the process. Once you are accepted into the program, a Homecare nurse will visit you to check your home environment. 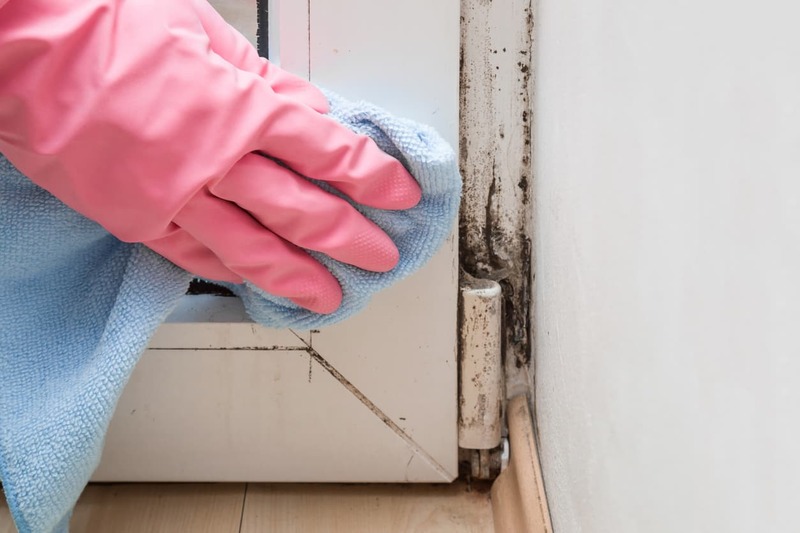 They will look for signs of mold, water leaks and other environmental problems and will work with your local health department to fix any issues. The Connecticut River Area Health District will supply a sanitarian to assist with any home environmental issues. You will receive three home visits at no charge over the span of a few months. After six months, you will receive a phone call that is intended to check on your progress. This is not the first time the Center for Chronic Care Management has tackled the issue of asthma. The center helps those with asthma every day – but in an office setting. Middlesex realizes that there are benefits to seeing someone in their home environment. By doing so, patients can be helped in different ways. Middlesex did run a program similar to Putting on AIRS a few years ago, but that program was also grant funded, and the funding dried up. Regardless of where asthma patients are seen, it is important to note that asthma attacks can be prevented and avoided if asthma is managed. Education is key! Middlesex staff's quick thinking helped save a Higganum resident's life. Learn about diabetes – what it is and who is at risk.